Kettil Sundberg - A.K.A. Kill The Sleeper (Previously Syndrome x/209), may be more familiar as one half of Project Rotten. However under his new moniker, Kill The Sleeper, Kettil is now embarking on his second venture into a solo career. His début album is set to be released on 18th April 2014 via Juggernaut Music Group as a limited edition four-panel CD digipak and digital download. The album also features the talents of Dmitry Darling (Freakangel, Suicidal Romance), who appears on the track 'Icing Is For Cakes', and Seike (Seremedy, Kerbera) contributes vocals to 'Another Sleepless Night'. The album also features remixes from recent Juggernaut signings Cease2xist, and Heartwire - the softer, glitchier side of Jay Ruin (Ruinizer, CeDigest). The album is available to pre-order now via the Juggernaut Music Group bandcamp page. 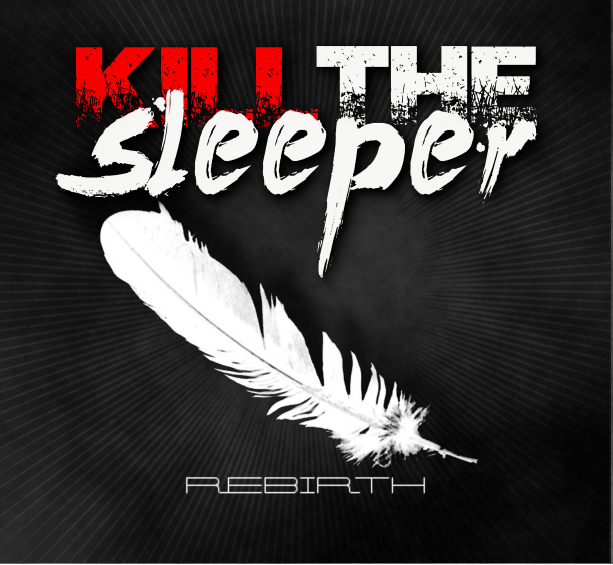 For more information on Kill The Sleeper, please visit their official website.